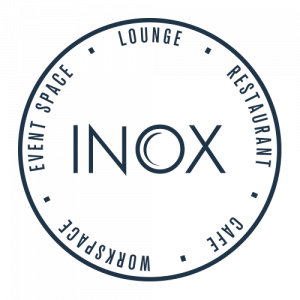 For the first of our Autumn series of Inox Network breakfast events we are delighted to welcome Dr. Kate Allatt as our guest presenter. Dr Kate Allatt (D Litt) astonishingly recovered from her initially diagnosed Locked-In Syndrome in 2010 at the age of 39. Within three months of leaving hospital she founded her charity – Fighting Strokes – and has become a respected voluntary global activist for strangers across all social media and in her patient visits. She was the winner of Extraordinary Woman 2011. 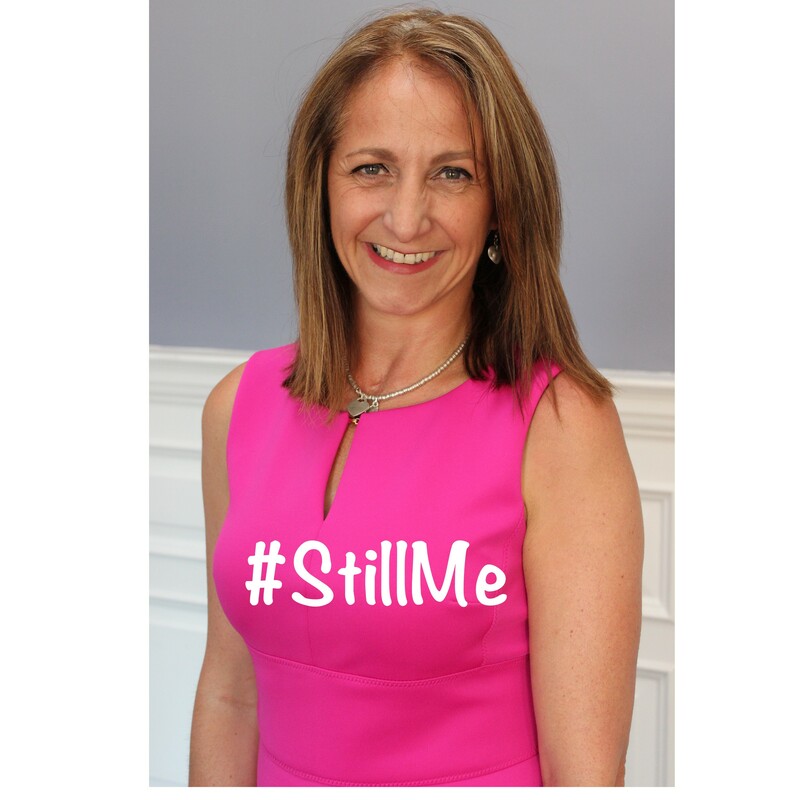 Kate has pioneered the #StillMe selfie campaign to provoke a conversation about how society views someone else’s quality of life; additionally becoming an NHS leadership & The Kings Fund training provider. She has regularly worked with many nursing organisations – The RCN, The QNI, @HHFTnhs and various other nursing preceptorships with her ‘Compassionate Nurses #ThinkDifferently‘ work. Kate is an internationally published author, TEDx speaker, ESCAPS research pioneer and global inspirational speaker. Last year, she was rewarded for her tireless work and contribution to stroke recovery with the highest award, an Honorary Doctorate award from Sheffield Hallam University. She is also working on developing ICU communication research with The University of Sheffield and Barnsley NHS Trust to make communication the 5th vital sign in ICU. For the past three years, Kate has been a co-collaborator on patient motivation research with Dr Charlie Chung in Fife. She is also seeking to introduce her B.Y.E.F.A.S.T strategy in the NHS. Kate was a former digital marketing provider and continues to provide social media marketing services to non-profit organisation’s across South Yorkshire. Kate is a truly inspirational person whom we are delighted to welcome to our Inox breakfast network event on September 27th.